Personally, I am chilopodophobic, which justifies why I jump on the chair when I see centipedes. The crawling body of the centipede on the floor scares the hell out of me and I generally end up screaming, requesting all the people in my house to gather around and kill it. Thankfully, my family is very cooperative and I am always protected! 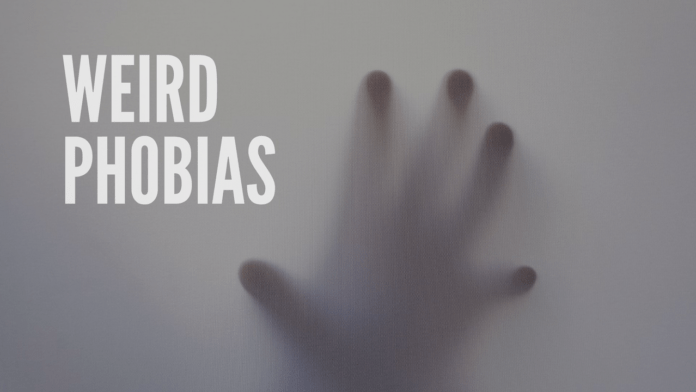 If you aren’t afraid of centipedes and you are unable to understand my fear for them, you haven’t read about the other kinds of phobias that exist in this world. Omphalophobia is the fear of navels: Even if you have the prettiest and cutest belly button in the whole wide world, a person with Omphalophobia won’t be interested in looking at what you have because he is afraid of his very own navel as well. Somniphobia is the fear of falling asleep: I bet this is the bunch of people who find it difficult to sleep at night because they don’t want to, in the first place. While the other insomniacs consume medicines or sleeping pills to grab some sleep, this is the crowd that doesn’t want to sleep because they are afraid of falling asleep. Hylophobia is the fear of trees (and not just creepy ones): I am scared of weirdly shaped trees too, but that doesn’t mean I am Hylophobic. 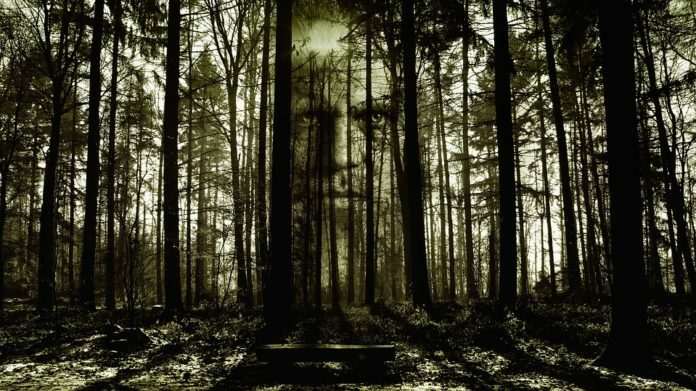 People with Hylophobia are least bothered about the shape of the trees; they are scared of all kinds of trees. I bet people with this phobia believe in the concept of deforestation. Globophobia is the fear of balloons popping: I personally know a lot of people who fear the sound of balloons popping at the party; I bet you know a lot of such people too. It is not just the sound of the balloon popping that freaks out people, but the entire destructive thought itself that scares them. Selenophobia is the fear of the moon: I am a moon fan. If you tell me to go moon-gazing, I would do it with all my heart. Thus, when I heard about the existence of people who fear moon, I could barely understand what it means. With time, I realized there are a lot of people who fear moon. Octophobia is the fear of number eight: When the clock strikes eight, a person with Octophobia avoids looking at the clock. Even if you talk about number eight in front of him, he is least interested to talk about it since he is scared of the number. No doubt some of the phobias are strange and there’s no way in which we can understand them, what we need to realize is that different people have different fears. There are ways in which an individual can overcome his phobia, especially if he has supportive loved ones around him. Keep visiting for more and tell us in the comments below if it relates or if you know any other phobias.